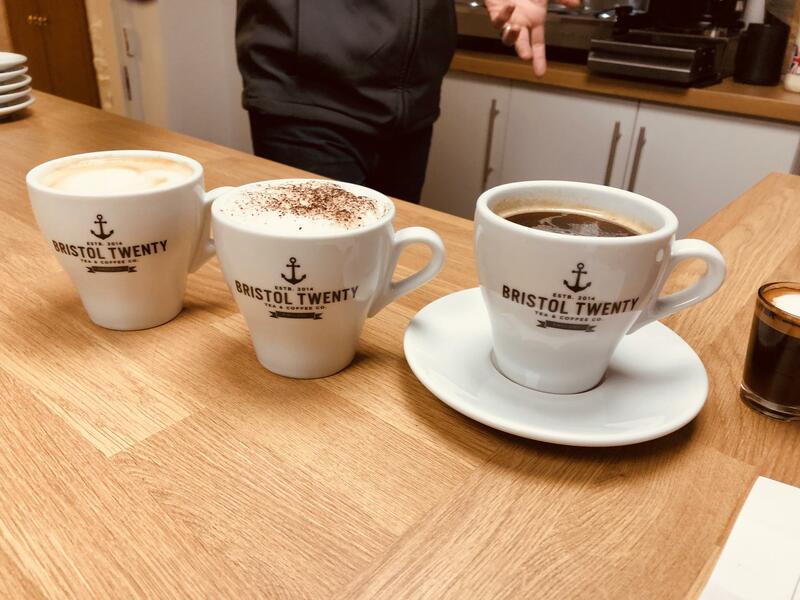 The Wonderful Rory from Bristol Twenty Tea & Coffee Co giving our budding wannabe Baristas a crash course on how to make the perfect Latte! Exciting times ahead for the Congresbury Community Café @ Debbie Fortune Estate Agents. A family-owned, totally independent sales and letting agents and members of The Guild of Property Professionals. We cover North Somerset and Somerset, including the Wrington Vale, the Yeo Valley, the Chew Valley and The Mendips.